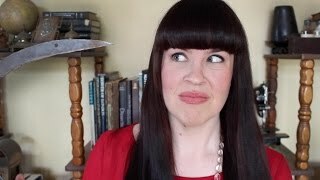 Discover Ask A Mortician's Youtube and Instagram stats, most viewed videos and tag analysis. 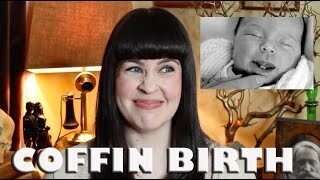 Get inspired by discovering the TOP 100 Youtube videos of Ask A Mortician. 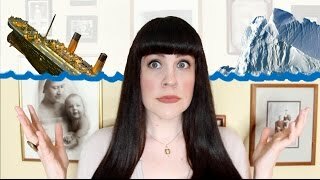 WHAT HAPPENED TO TITANIC'S DEAD? 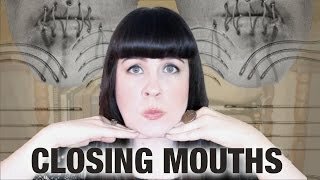 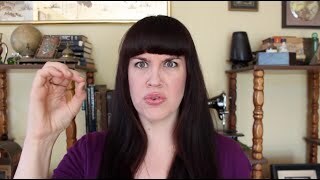 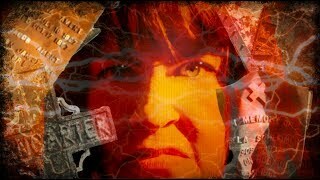 Ask a Mortician- Worst Way to Die? 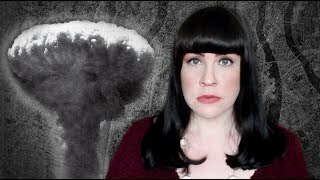 WHAT HAPPENED TO HIROSHIMA'S DEAD? 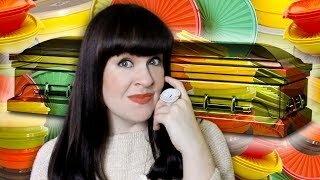 Are Protective Caskets a SCAM? 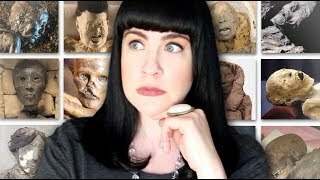 Discover which video tags are used by Ask A Mortician for the most videos.